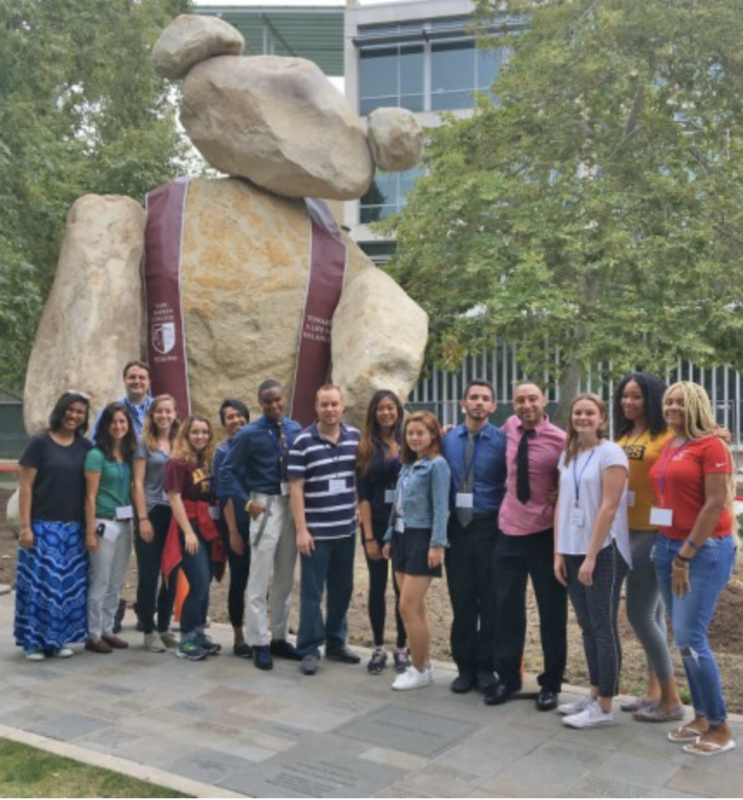 The Jacobs school of Engineering (JSOE) at UC San Diego hosts a summer Research Experience for Undergraduates (REU) summer program in Biomaterials. The objectives of the program are to train undergraduates in basic research through challenging biomaterial-related engineering projects performed with research mentors from engineering departments across JSOE. Research areas include tissue engineering and 3D printing, bio-inspired biomaterials, biomaterial-stem cell interaction, nanoparticles and drug delivery.